See the links to those pages below. 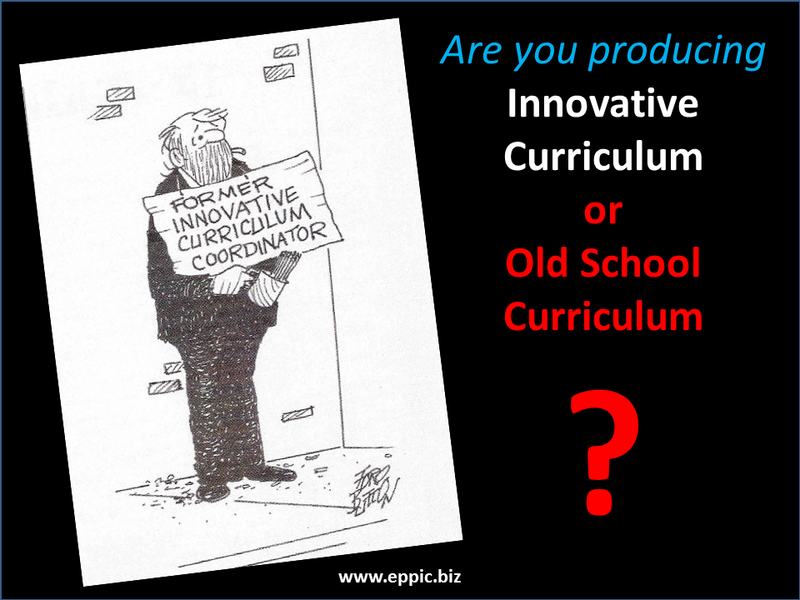 Note: “Roles” can sometimes equate to Job Titles – but more often the “Role” would relate to one of the “many hats” one might need wear in the conduct of their ISD job. One could be an Analyst and the Project Manager and delegate the other Roles to others, as one example. This “role” does all of the analysis in both CAD and MCD/IAD – which in PACT involves: 1) gathering Target Audience data, 2) modeling Performance of both the current state “ideal” of Master Performers and current state “gaps” of the non-Master Performers and determining the probable causes for those gaps, 3) systematically deriving the enabling Knowledge and Skills, and 4) assessing all existing content for its ReUse potential – as is or after modification. 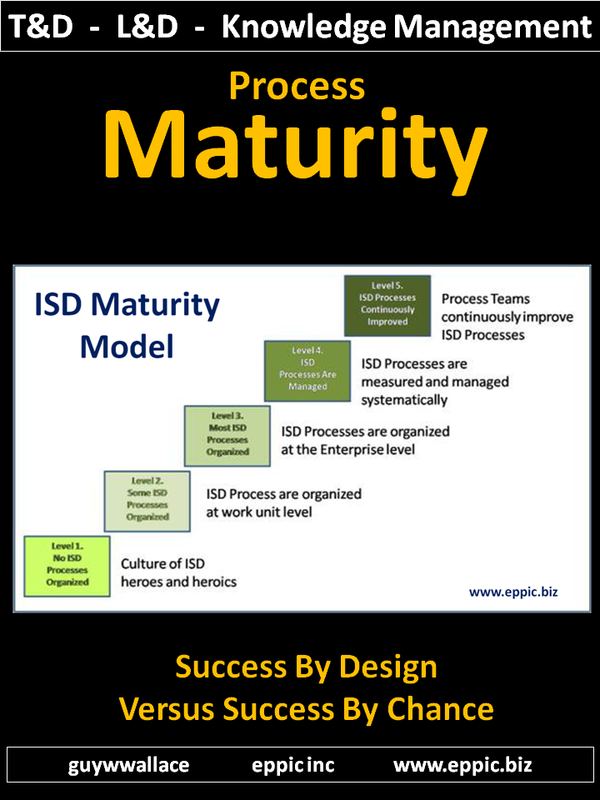 Performance Modeling and deriving the enabling K/Ss are done in a Group Process with designated Master Performers, other SMEs, and sometimes Novice Performers (with promise) and supervisors/managers of the Target Audience. 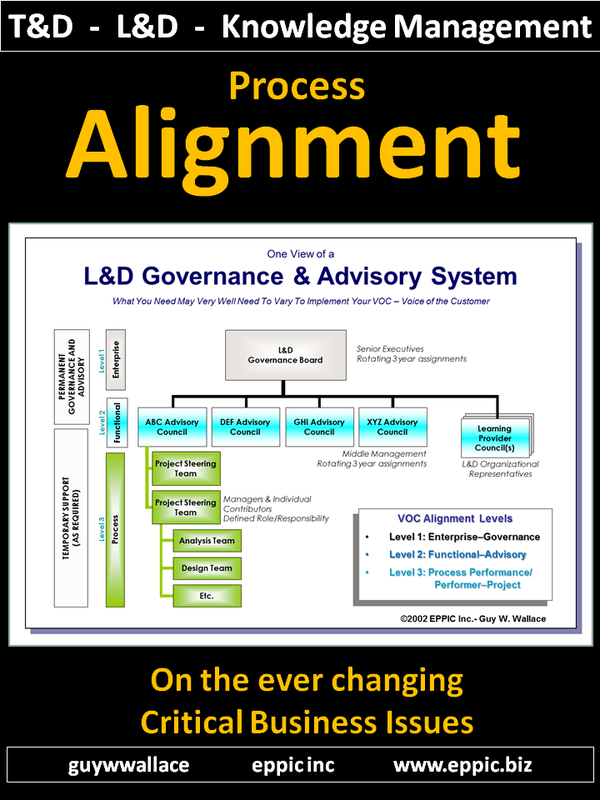 This role facilitates the Group Process Design Team Meeting in CAD efforts to process all of the analysis data in a 7-Step process for creating a modular T&D/L&D Path and creating “Specifications” for all gaps at two levels: Events and Modules. This “role” facilitates the Group Process Design Team Meeting in MCD – and IAD – efforts to process all of the analysis data in a 9-Step process for creating a modular design of an Event Map (of Lessons) a Lesson Map (of Instructional Activities) and post-meeting the Instructional Activity Specifications for hand-off to the Lead Developer and Development Team for building the Pilot-Test content and Pilot-Test support materials. 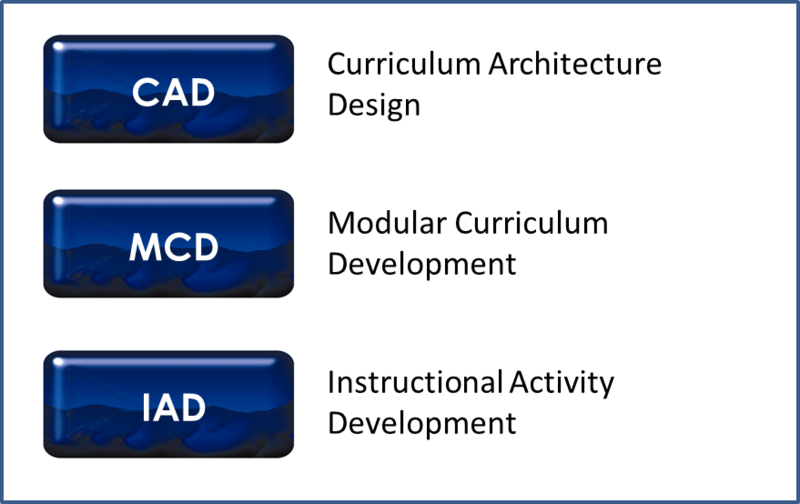 This “role” is a junior Project Manager role for MCD and IAD efforts – plus is responsible for leading the Development Team in the micro-project planning of “Lesson Assignments” – and in the creation of the modular Events, all while maintaining the modular integrity of the MCD/IAD designs and any CAD designs. This “role” also leads the Pilot-Testing efforts of the Content they oversaw the development of, and of any subsequent “Revision & Release” efforts of an MCD or IAD effort. 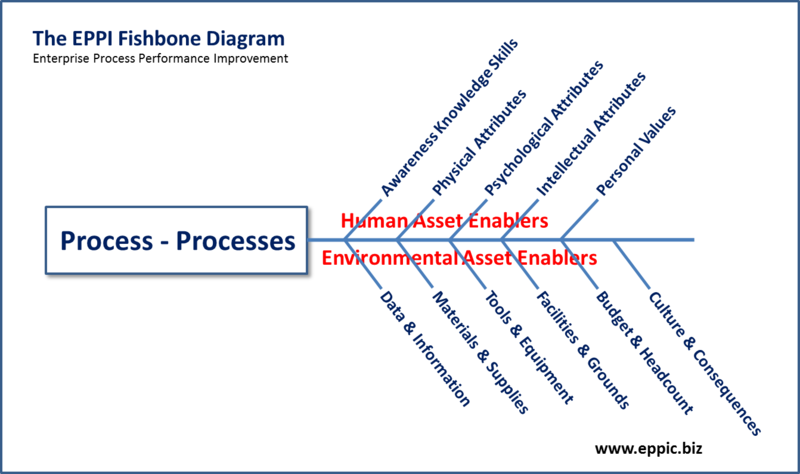 This “role” plans, prepares and conducts all informal and formal meetings with the clients and stakeholders, develops Project Plans and Proposals, and with the help from other PACT Practitioners develops all Analysis Reports, Design Documents for both CAD and MCD/IAD efforts, Implementation Planning Reports (CAD), and Pilot-Test Reports (MCD/IAD). 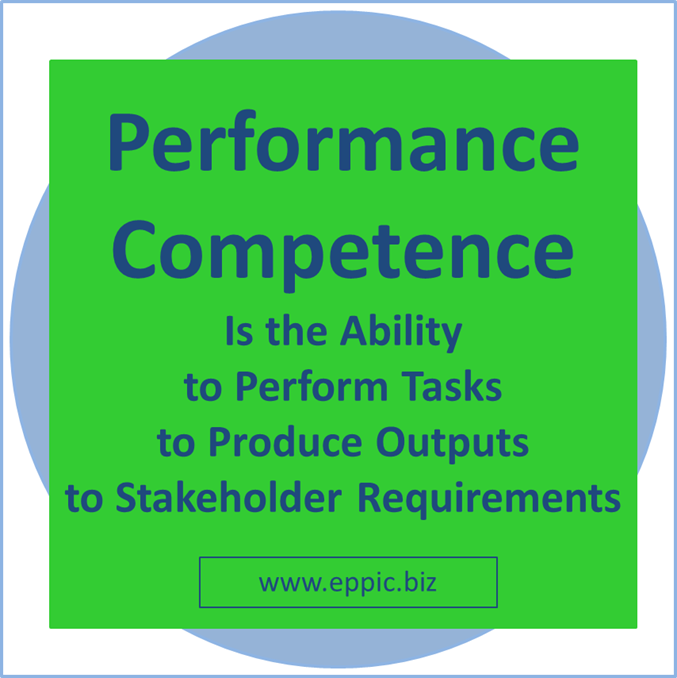 Certification of Performance Competence for PACT Practitioners is the same here as it is for the work that PACT Practitioners do for their internal and/or external clients. 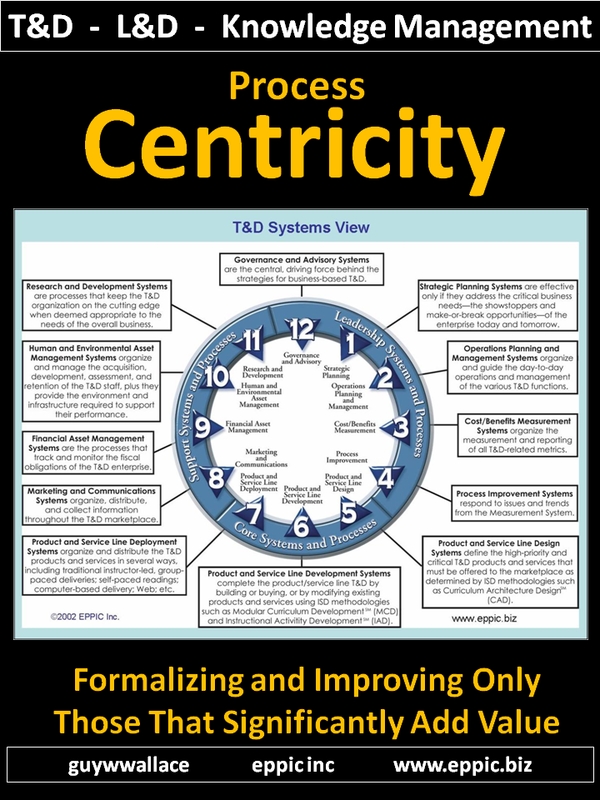 The approach here is to enable self-development toward the performance-based task performance capabilities. First one acquires awareness and knowledge of the basics of PACT – then one develops the skills in Performance on-the-job. Part of the Certification process involves Knowledge Testing (Level 1 for all Practitioner Roles), then Process & Output Assessments – by a Level 3 or 4 Certified Practitioner – for establishing Level 2 and 3 Certifications respectively. Level 4 Certifications are conducted by Guy W. Wallace and his Certified designees. There are 6 levels in the PACT Certification Structure. Most Practitioners will target Level 3 – Ability to Solo. Demonstrated Knowledge of the PACT Processes and Methods, PACT Practitioner and other Project Participant Roles and Responsibilities, Project Outputs and Measures, and the Project Tasks and Measures. Assessed via an online Knowledge Test covering all Processes, Methods, Outputs, Tasks and Roles of The PACT Processes of CAD, MCD and IAD. Level 1 uses the same Knowledge Test for all Practitioner Roles – and requires successfully passing an online Awareness and Knowledge Test (Not Currently Available). All other Levels of Certification use Performance Competence Criteria that are unique to each the 5 PACT Practitioner Roles listed above. One can be a Level 3 as a PPA and only a Level 2 PCD while being a Level 1 in all of the other Roles simultaneously – and can stay at those Levels if they were the Certification Targets for the individual in the first place. Demonstrated ability to Support a Level 3 in a specific Role. Assessed by any Level 3 for that specific Role using established Criteria presented in the The PACT Practitioner Development & Certification Path Book (Not Currently Available) – as attested to in that book by the Level 3 granting the Level 2 Certification. Demonstrated ability to Solo in a specific Role. 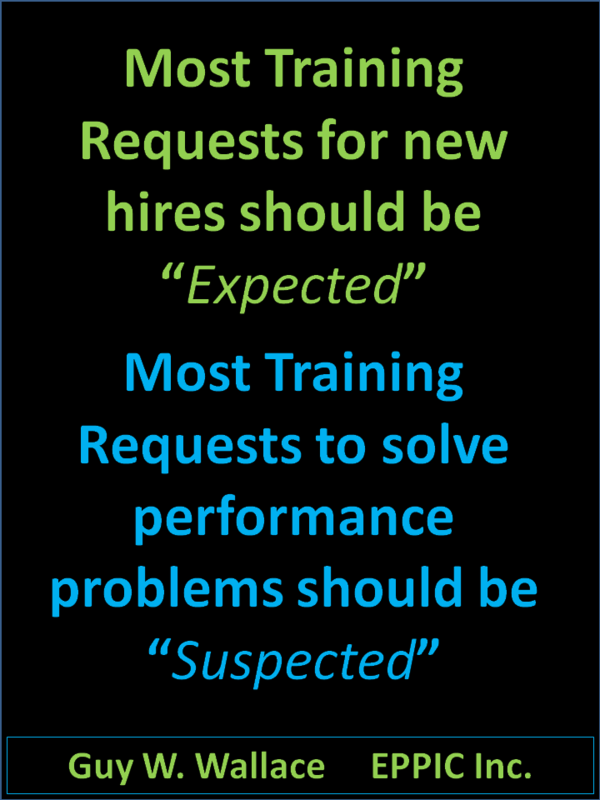 Assessed by an EPPIC designated/certified Level 4 or higher – via assessments of the Practitioner Certification Candidates’ outputs from prior projects – and – their demonstrated task capability in application exercises that might include assessment of group process capabilities via real work or simulations of real work, and verbal debriefings plus attestations of others who were witness to the task performance. Certified by EPPIC to conduct PACT Workshops and Coaching Sessions for a specific PACT Practitioner Role. Assessed by an EPPIC designated/certified Level 5 via attendance in a specific Role’s Workshop (as a Level 3 becoming a level 4) and then co-facilitation in two (or more) Workshops for a specific Role. Certified by EPPIC to conduct TTT (Train the Trainer) sessions for PACT Workshops and Coaching Session for a specific PACT Practitioner Role – and to Certify Level 4s in a specific Role. Certified by EPPIC to extend official PACT Methods and Processes. Assessed by other EPPIC Level 6 Practitioners designated to also be Level 6 Assessors. Note: all extensions of the PACT Processes are by the nature of the copyright laws, derivatives, and are owned by the holders of the PACT copyrights and the PACT Registered Copyrights (Guy W. Wallace). Again, most PACT Practitioners will have Certification Targets for becoming a Level 3 – Ability to Solo – for one, some or all of the 5 PACT Practitioner Roles. 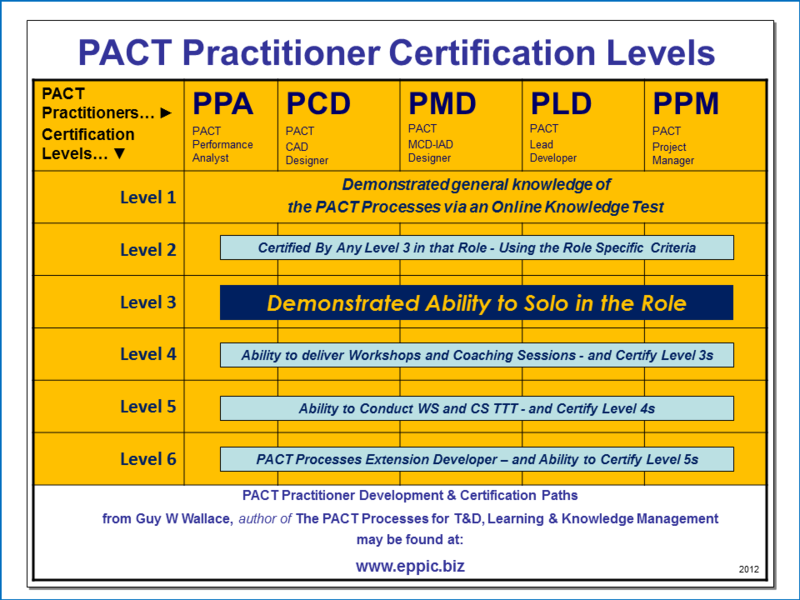 Guy offers informal coaching and formal instruction for all of the PACT Processes Roles – as he has practiced them since 1982 – or as it needs to be adapted and integrated into his client’s ISD Processes. Guy has been developing his clients’ staffs in these methods since 1983.